Cape May Convention Hall, 714 Beach Dr. The night will feature different organizations displaying their activities, such as the Nature Center of Cape May, U.S. Coast Guard, Cape May County Sheriff’s Office and others. There will also be activities for children, food and giveaways. For more information, call (609) 884-9500. Give neighborhood crime and drugs a going away party! 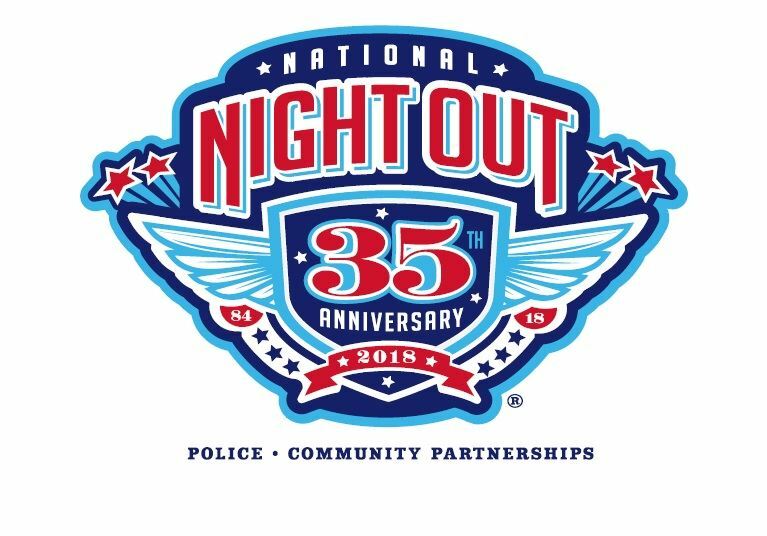 There will be drug and alcohol awareness, crime prevention exhibits, fire and safety demonstrations, live music by Goodman Fiske, 500 free soft pretzels and soda (first come, first served) and food available for purchase. Enjoy fireworks at dusk – bring a blanket or beach chair! Rain date is Aug. 8 (fireworks only). For more information, call (609) 861-1045. Open to the public with free food including mini cupcakes, hot dogs, pizza, kettle corn, ice cream, water ice and cold drinks, games, pony rides, face painting, a photo booth, a bonfire pep rally, inflatable bounce houses, raffle prizes, demonstrations and display tables. For more information, call (609) 465-8700 ext. 1915. City departments will set up displays around the block, representing police, fire, public works, beach patrol and recreation. Enjoy a free barbeque, games, various activities for children, hourly giveaways and more. A movie will begin at dusk. Sponsored by the City of North Wildwood Police Department. For more information, call (609) 522-2030 ext. 1503. 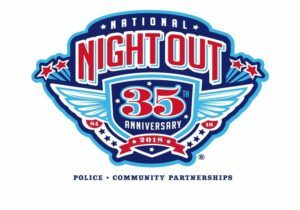 There will be a movie showing of Cars 3 immediately following the National Night Out program (approximately 8:30 p.m.). For more information, call (609) 263-4311 ext. 2310. Games, music, face painting, bounce houses and more! Sponsored by the Stone Harbor Police Department. For more information, call (609) 368-5102. Enjoy free games, food, prizes, a dunk tank and much more! Bring the entire family out for a fun night. Sponsored by the Wildwood Police Department. For more information, call (609) 522-0222. The Borough of Wildwood Crest Police Department will host a fun-filled evening of free activities for the entire family. Festivities will include DJ entertainment, food, games, prizes, giveaways and more. 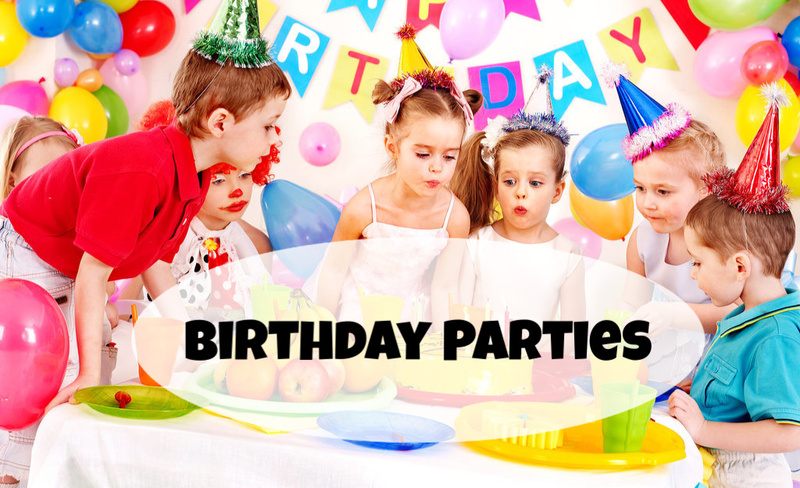 Moon bounces, a face painter and a dunk tank will be included in the fun. Representatives from the Wildwood Crest Police Department, Fire Department, Ambulance Corps, Beach Patrol and Recreation Department, as well as a handful of Cape May County agencies, will all partake in the event. Emergency vehicles from a variety of departments from both Wildwood Crest and Cape May County will line the Centennial Park area. 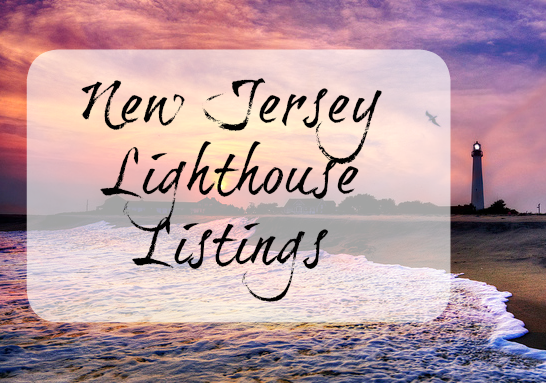 For more information, call (609) 522-2456. ATLANTIC CITY: 5 to 8 p.m.; free refreshments, entertainment, activities for kids and families, music, raffles and a firefighting demonstration; first 100 attendees receive a free keepsake gift; Pop Lloyd Stadium, 1200 N. Dr. Martin L. King Jr. Blvd. 609-347-6879. BRIGANTINE: 6 to 9 p.m., 25th Street ball field, 25th Street and West Brigantine Avenue. Free food, refreshments, ice cream, helicopter demonstration/display, SWAT demonstration, dunk tank, giveaways, firetruck, Coast Guard boat, police vehicles and other emergency vehicle displays, free movie. DENNIS TOWNSHIP: 6:30 p.m.; fire and safety demos, live music, fireworks at dusk; Dennis Township Recreation Complex, 565 Dennisville Road. EGG HARBOR TOWNSHIP: 5 to 9 p.m.; bounce houses, face painting, giveaways, food trucks, fireworks; Veterans Park, 2153 Ocean Heights Blvd., free. 609-926-4119. GALLOWAY TOWNSHIP: 5:30 to 8:30 p.m.; demonstrations, bicycle rodeo; Police Department on Jimmie Leeds Road. HAMILTON TOWNSHIP: 6 to 9 p.m.; police K-9 demos, face painting, food trucks, live music, giveaways; Hamilton Mall, 4403 E. Black Horse Pike. NORTHFIELD: 6 to 8 p.m.; Ken the Magician and Jazzy Jen will be providing face painting and balloon twisting for Northfield’s National Night Out; Birch Grove Park, Burton Ave. 609-748-2237. PLEASANTVILLE: 5 to 8 p.m., South Pleasantville Little League Field, Tilton and Langston avenues. Cookout, police and fire demonstrations, children’s activities, face painting, DJ. 609-484-3644.